I've had these photos for almost a month now so I thought I'd finally post them. And I'd like to thank Eve from Sunny Side Up for the identification on three of them! It seems like a fairly common dragonfly. I see them all the time and it's not very exciting looking. Still, it's a thrill to get so close and not have it fly away! I don't know about you but I could swear Dragonflies smile! Love 'em! The colors are so cool! Quite the handsome devil with the black and white outfit. All of these were taken at a local Blueberry farm. They have a pond in which the dragonflies to reproduce in so they were swarming all over the place. I know there were more varieties than what I have here but it was a warm day and I'd hung around long enough. Aren't they awesome though! Want to see more? Head on over to Steve's blog, Shooting My Universe. He has a much better variety than I do! These are just GORGEOUS! I'm happy they didn't fly away so that you could get these great photos and share them with us! What crystal clear shots. These are spectacular, wow, you did such a good job of capturing them! Sharon these are beautiful. I like the Blue Dasher best and you did a fantastic job capturing them. Happy Sunday! Absolutely beautiful Dragons and excellent shots! These shots are gorgeous! 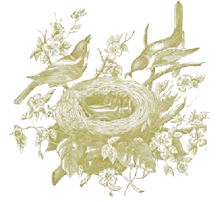 They fly away so quickly so it is amazing you were able to capture these beautiful creatures. Absolutely wonderful. 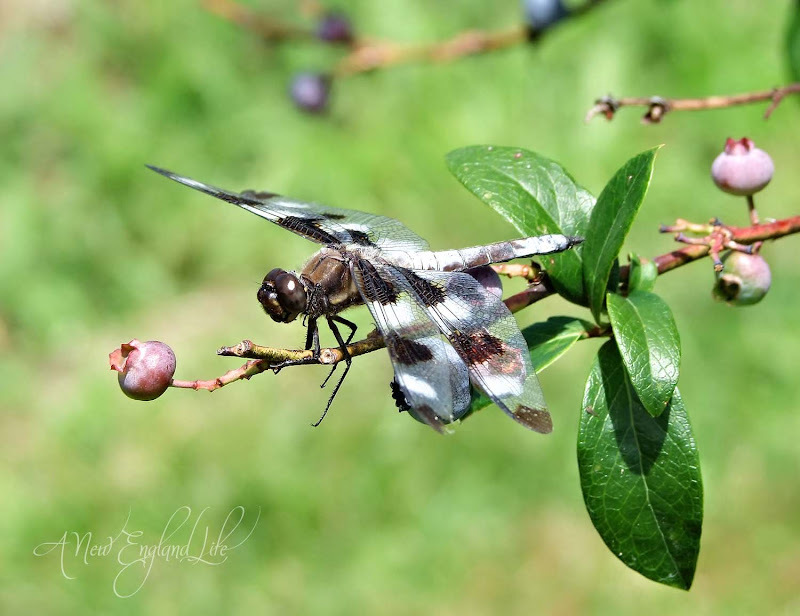 Your dragonfly photos all scream 'SUMMER'. I envy your talents with the lens! I would agree with your friend Susan! These are exquisite photos! Absolutely stunning! Did I say they were beautiful???? Enjoyed catching up on your posts! Fabulous photo's I agree with your friend, you must get these published. Oh, my...when I leave, I shall leave feeling a bit lighter - with a smile inside. These are absolute perfection!! Yes, I am VERY fond of the dragonfly's and yes, I do believe they are smiling. I am in absolute awe, Sharon! These are some of the most wonderful dragonfly photos I've ever seen. They just make me so happy! 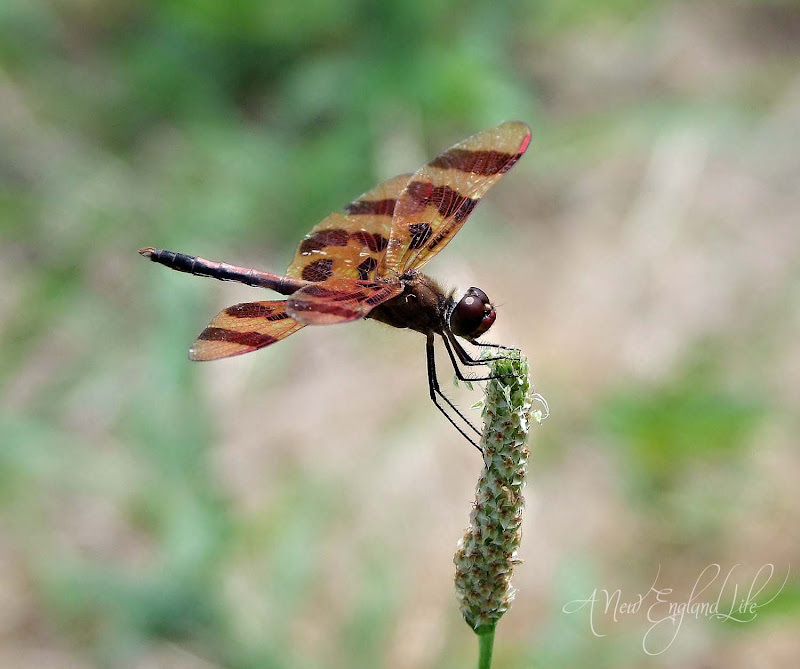 Country Girl said to take a look at your dragon flies and I am so glad I did. I work in Entomology and Plant Pathology at Oklahoma State University so I see bugs of every kind. 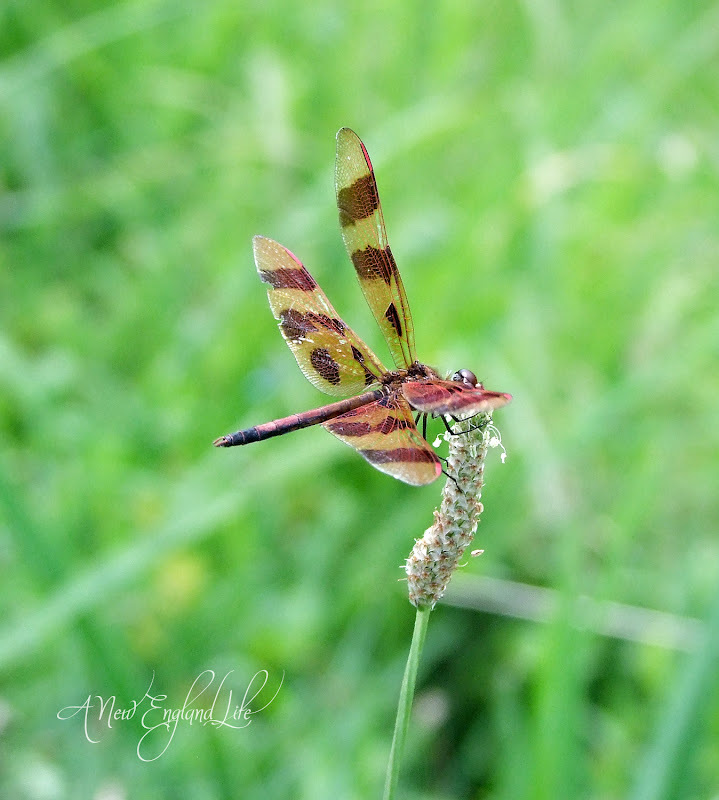 Your dragon flies are absolutely beautiful! you have capture their beauty wonderfully! Thank you so much for sharing on this beautiful Sunday afternoon. Oh Sharon, these are gorgeous!!! What beautiful captures! 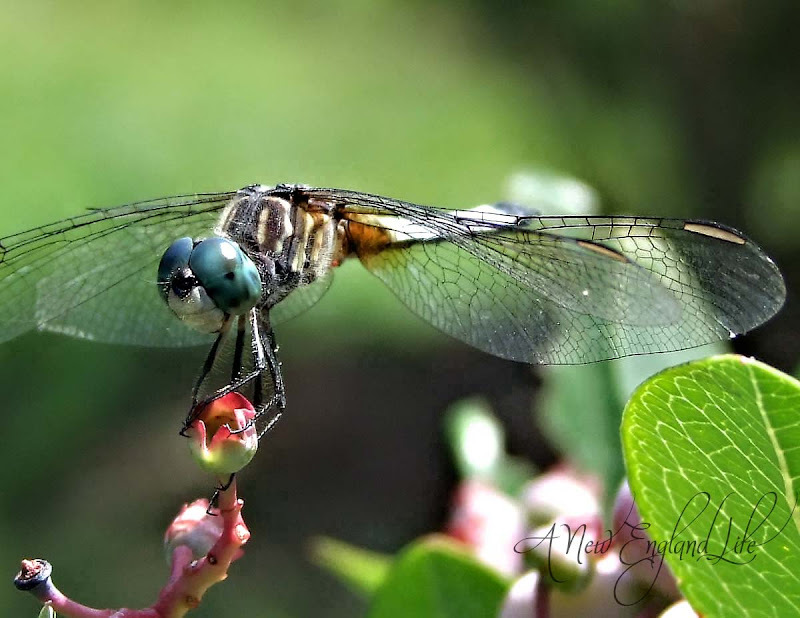 I don't think you could get any clearer or beautiful w/ these dragon fly photos! Wow!! 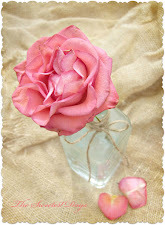 Just blog surfin and came across your blog - these are exquisite in detail - wow! I'll be back! Im just blogging on by and wow. How very stunning. The Best macros I have seen. Oh WOW Sharon... these are so spectacular! And yes, I did see him smiling!! WOW - I'm speechless. Isn't nature wonderful and so are you for the fantastic photos. Thank you. Sorry to be anonymous - blogger does not like my password. Maybe I missed the information...but your shots are wonderful. What camera do you use? Sharon, these are just fabulous. I LOVE dragonflies, but you knew that already. I think my favorite is the Halloween penchant. The pose in the first picture is wonderful. Wow. Amazing pictures.So beautiful. Never got close enough to see that they are so colourful. Oh my goodness Sharon, these are absolutely beautiful photos! I have always oved drangonflys yet have never seen thwm so up and personal. They have such inticate features and are so colorful! I am glad you decided to post them! They're all so pretty. 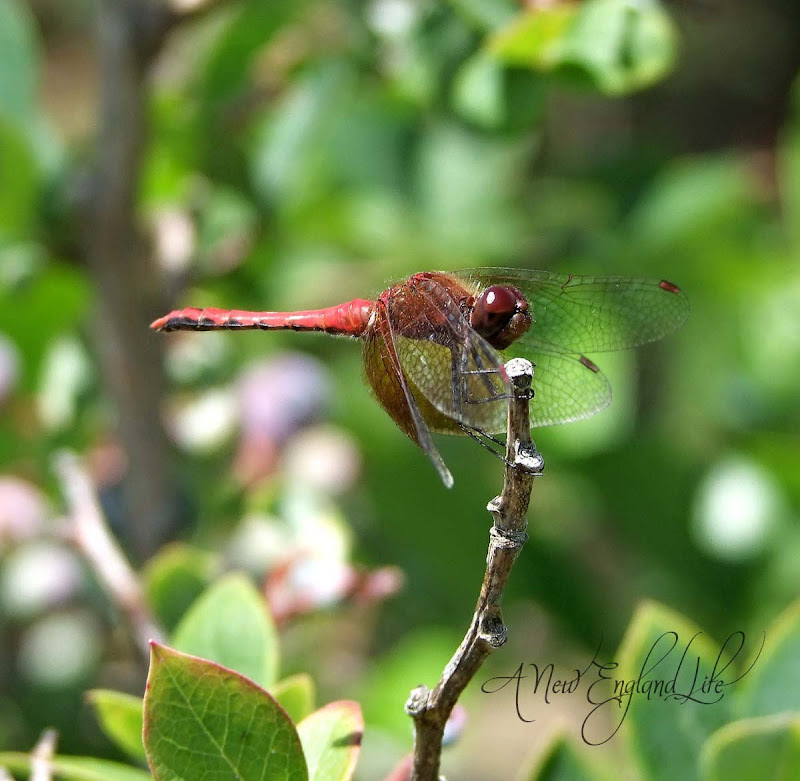 I have lots of dragonflies around here but have never seen a red one. I have some photos that I am saving - for what I don't know, except that I have not edited them. I do believe they smile at you and I just adore them. I have two that I think just sit and pose for me in my yard. GREAT shots! I think creatures know you're going to take great pictures of them so they stick around for you and cooperate! Wow, great Macro photography! Love them! We also have many dragonflies in Hong Kong but they look so different! Fantastic!! Your photos are awesome. Sharon! these are PERFECTION! do you mind me asking what camera and lens you used? I am curious about the lens especially...and if you used a tripod or if the lens had image stablization?